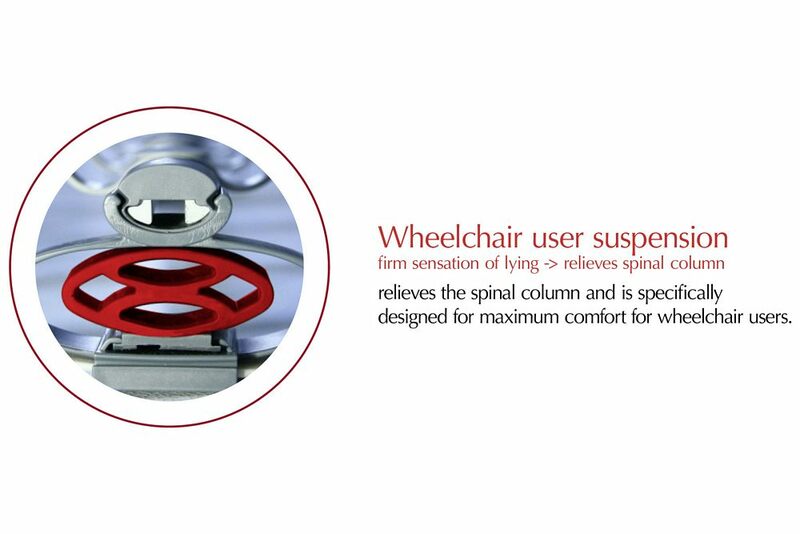 The requirements for a suitable bed are especially specific for wheelchair users. Affected individuals know: The mattress should not be too hard or too soft in order to avoid encumbering the transfer between the sleeping location and the wheelchair. It should also be constructed in a way that ensures no back pain and pressure points occur. This especially applies for wheelchair users who are afflicted with partial or complete paralysis. This calls for a very specific mattress. Normal mattresses do not fulfil these requirements. They additionally carry the risk of causing spasticity. 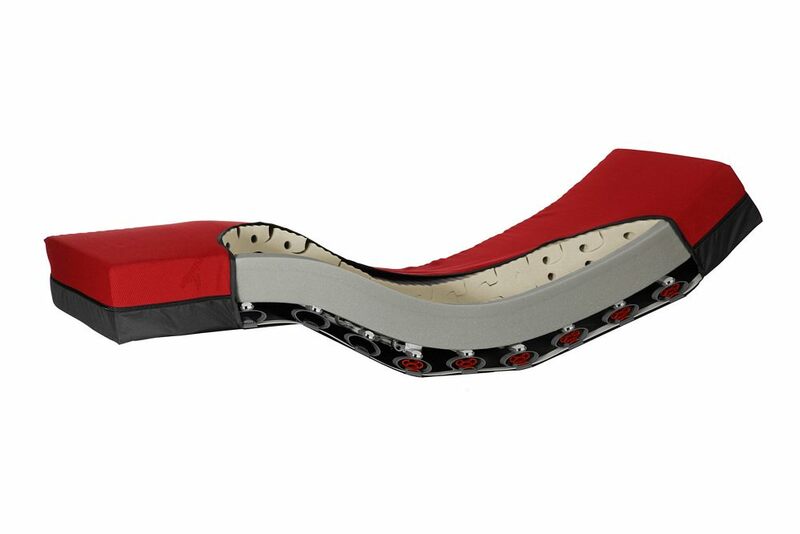 The therapy mattress "ThevoFlex" is specially developed for wheelchair users. ThevoFlex takes all relevant aspects into account. Afflicted individuals are at last able to sleep through the night and wake up in the morning without pain. Furthermore, those who only require the wheelchair for a short period after an accident or surgery can recuperate even faster. The construction of ThevoFlex is based on the extensive experience with therapy mattresses for diverse patient groups. Especially created for wheelchair users, ThevoFlex is equipped with an edge bar that ensures stability during the transfer. 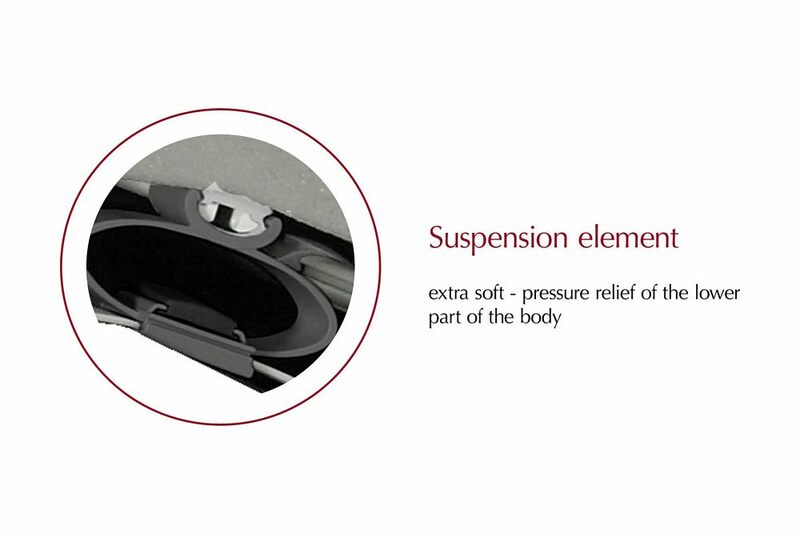 The spring elements of the mattress are constructed to be especially soft for the pressure relief of the lower body. 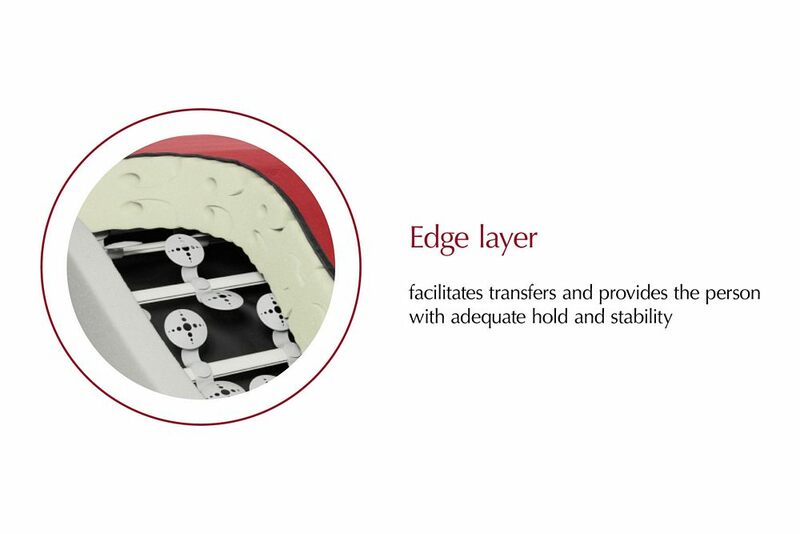 The structure of the mattress that comes into contact with the user’s back ensures a firm reclined position feeling and distinct relief of the spine. Back pain, which for many wheelchair users represents an unpleasant side-effect in the reclining position, can thereby be effectively reduced. The sleep quality becomes significantly increased.